SKU: 2012091. Category: Commemorative, Other. 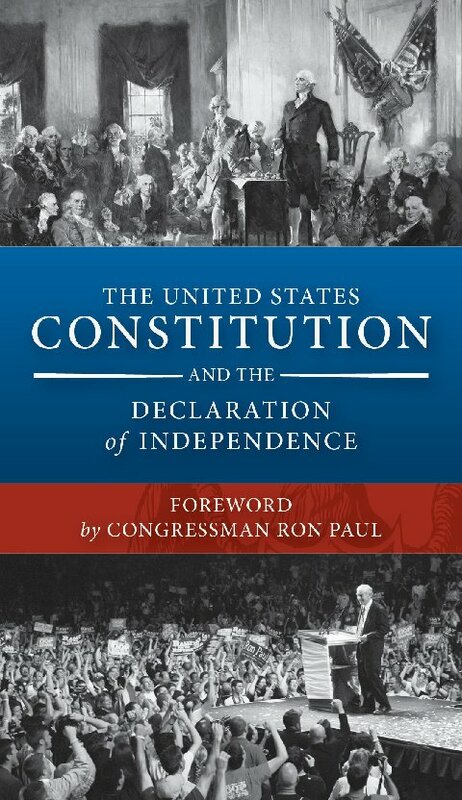 This handy and attractive 44 page, pocket-size reproduction of the US Constitution and Bill of Rights also features the Declaration of Independence and an introduction by Congressman Paul. 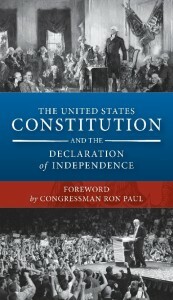 A perfect item to promote Ron Paul and to educate voters on the case for freedom and the need to restore America to our founding principles.